I’ve been slowly preparing my home for our new baby boy. My Nursery is complete and his clothes are washed, but the final thing I’ve been slowly tacking is cleaning. As you can imagine I’ve saved the best for last! 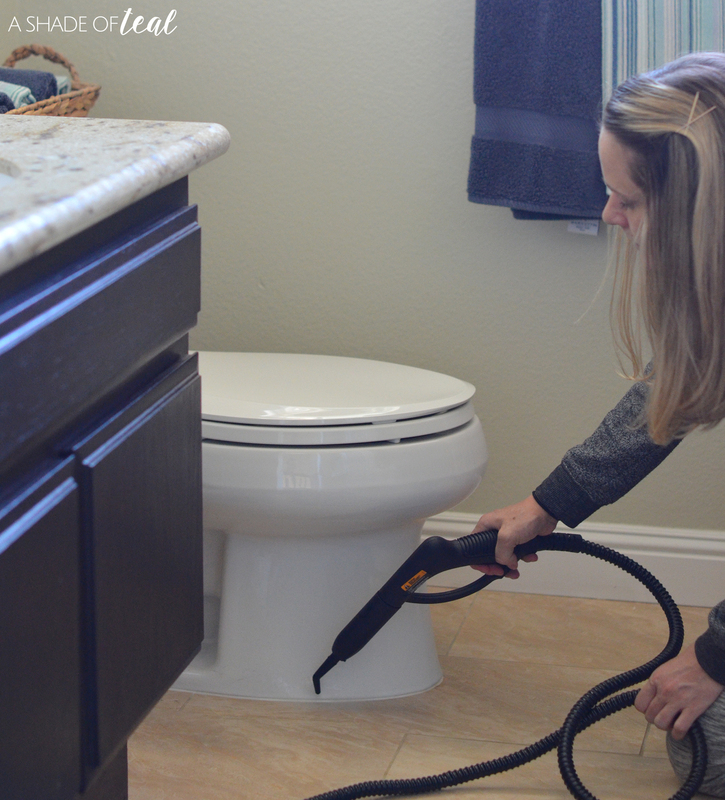 Cleaning isn’t the most enjoyable thing but deep cleaning doesn’t have to be hard when you use the Steam Machine from HomeRight. The one area I really wanted to deep clean is my kids bathroom, especially since it’s prime Flu season. 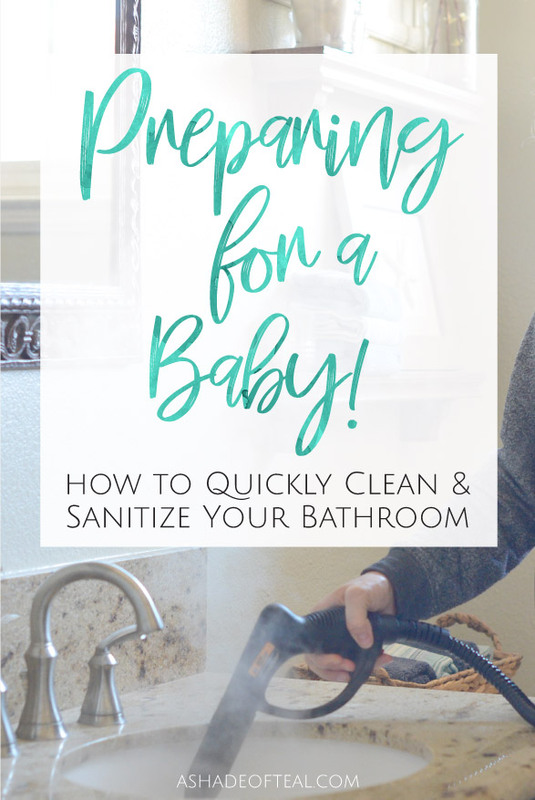 Making sure it’s sanitized and germ free is a must when you’re about to bring home a new baby. 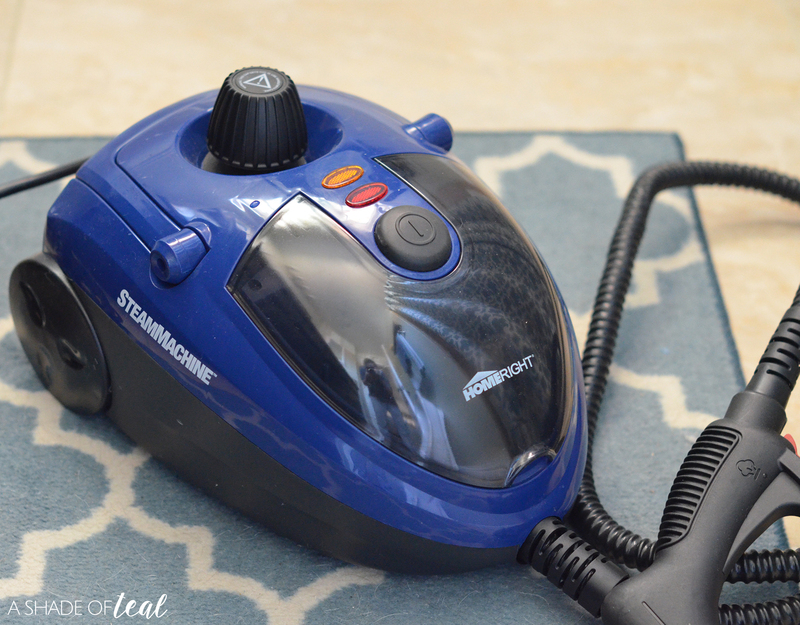 The SteamMachine from HomeRight is the perfect tool to really deep clean and sanitize with no chemicals. 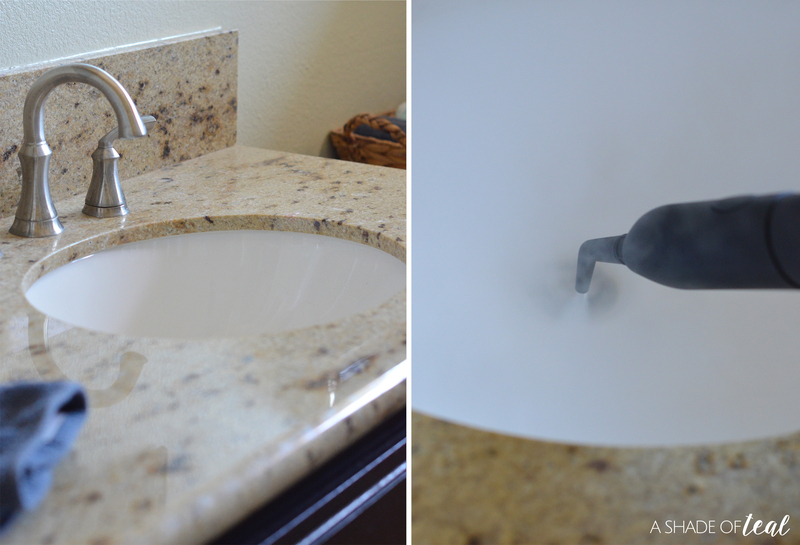 Here’s how I quickly Cleaned & Sanitize my Bathroom. 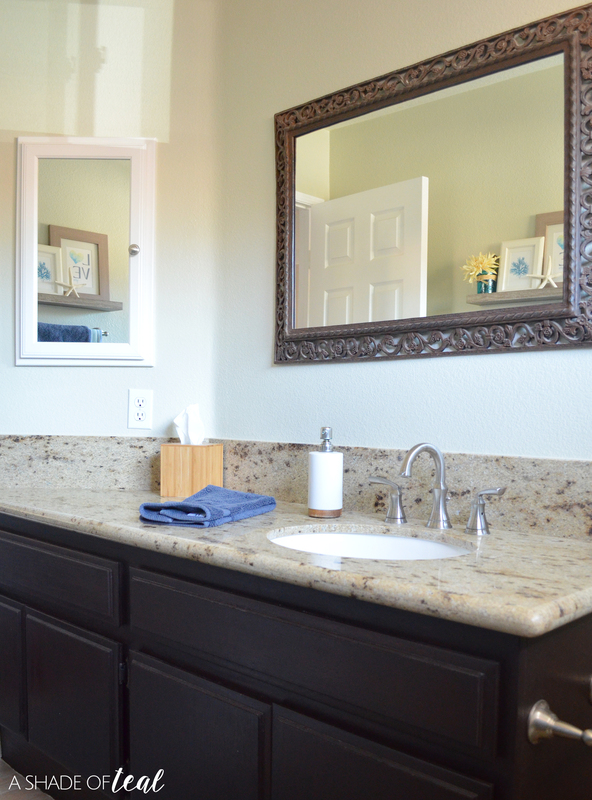 I started with the sink and my granite counter top. I used the Jet Nozzle attachment for the sink and the small cleaning brush and cleaning cloth attachments for the counter. This took no time at all to clean. Next, I cleaned the toilet & floors. This included around the toilet and the flooring behind the toilet. 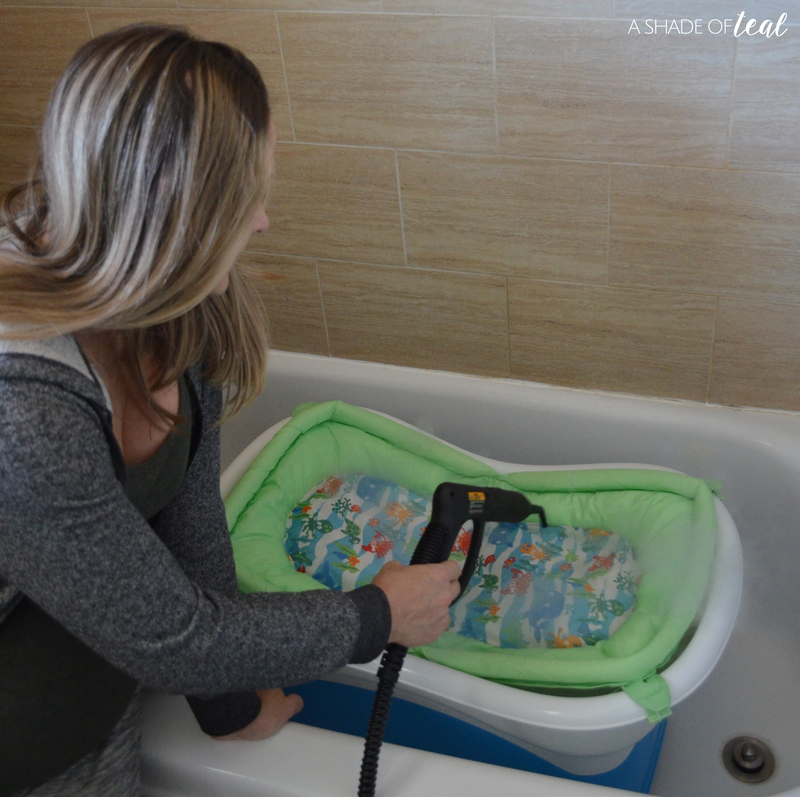 The SteamMachine has several attachments including extended arms so cleaning behind the toilet was easy, and I mean that since I’m 9 months pregnant! 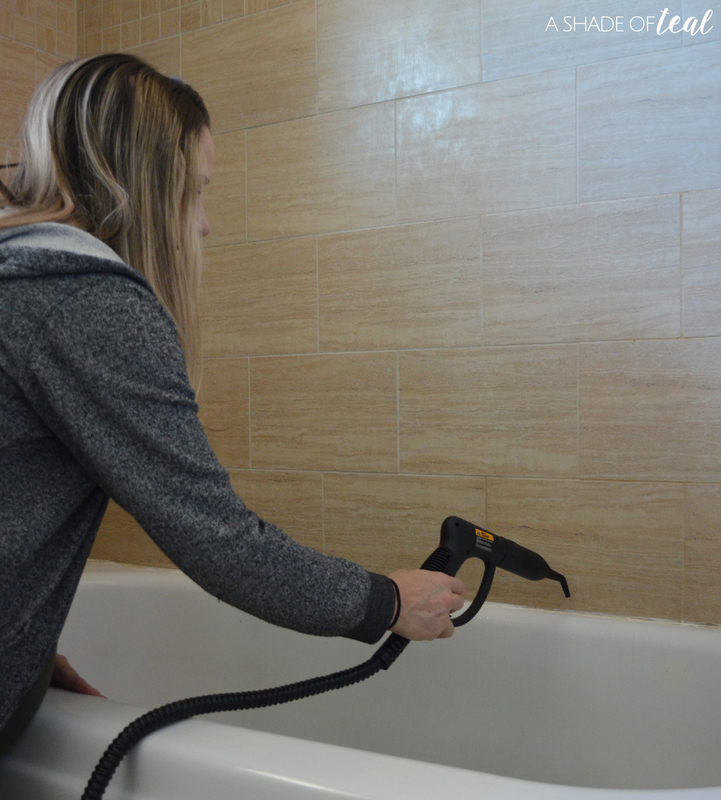 The Large cleaning brush and cleaning cloth attachments are great to steam clean the tile floor, while the Jet nozzle works great on the grout. Lastly, I steam cleaned the bathtub and our baby bathtub. Our bathtub was in need of a deep cleaning, especially where the tile meets the tub. I also wanted to deep clean our baby bathtub since it’s been in storage for some time now. This was the most important part to me since our new baby will be using this the most. 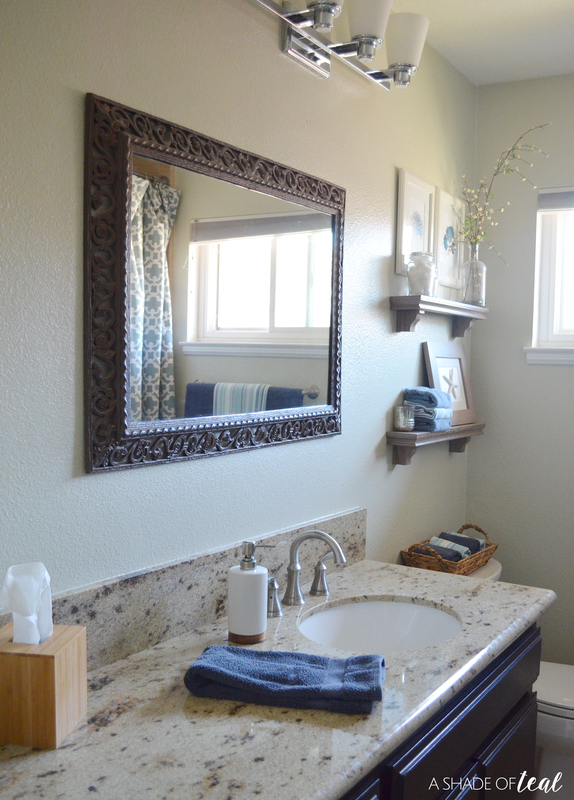 My bathroom feels so much better now, plus I’m comfortable with bringing a new baby into the space. 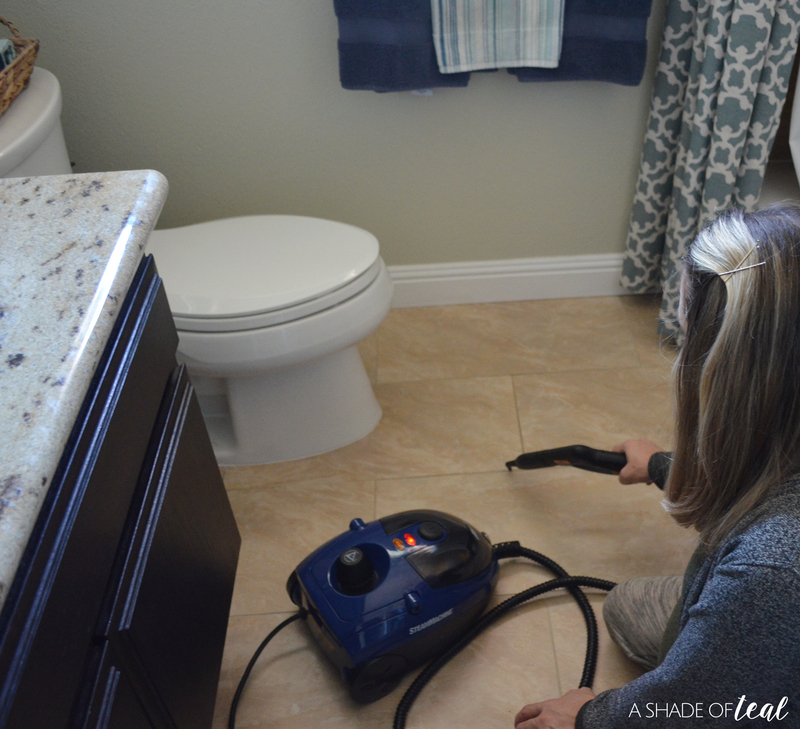 The SteamMachine Model 53 from HomeRight had made deep cleaning and sanitizing my bathroom quick and easy, and I mean that! 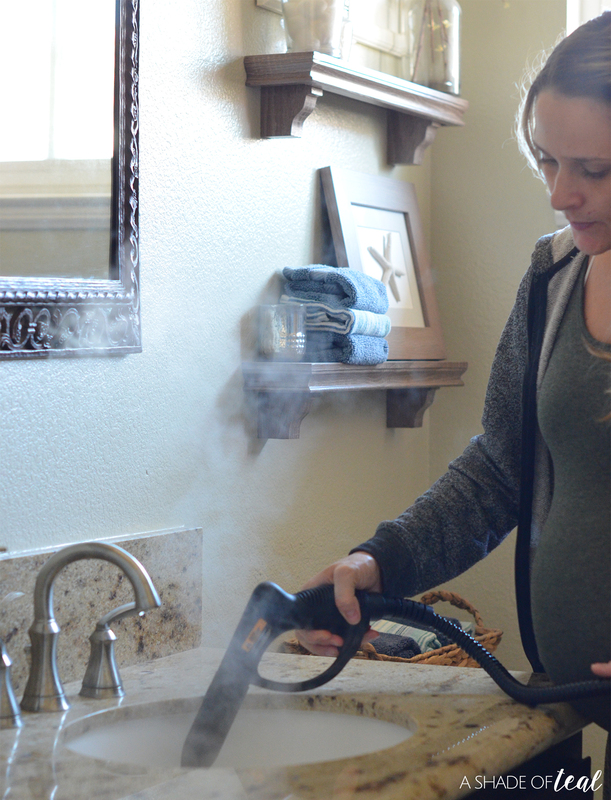 Nothing worse than being 9 months pregnant and trying to deep clean by hand or with chemicals. The SteamMachine makes it so much easier. « New Year, New Pup! My Resolutions for my Dog.